Protect your self from the spread of molluscum while moisturizing your skin. Molluscum can be a tough disease to battle and Conzerol® is at the forefront. Conzerol® has helped thousands of Molluscum suffers rid themselves from the disease. People often make a grave mistake by using products that not only agitate the virus, but also aid in the spread. Conzerol® has developed a soap that is gentle on the skin but also provides additional benefits. Our soap has a mix of essential oils that have been specifically chosen for their synergistic effect and antibacterial properties. The Molluscum virus can lie dormant in the skin for weeks at a time and pop up with out warning. We recommend when becoming infected with molluscum to use the soap daily when in the shower or tub. This will prevent new lesions from populating while treating with Conzerol® cream. The formulation used in both the cream and the soap has been designed to be safe and pain free * and can be used on adult and children alike. When skin becomes infected, the virus may lie in a dormant state. The skin may not display the new lesions for a few weeks. 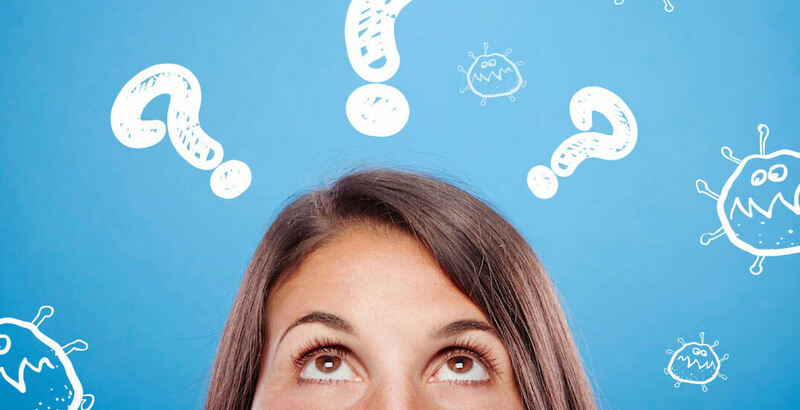 New lesions will often rise as old lesions are being treated. This may cause some people to incorrectly believe the treatment they are using is causing new lesions/spreading. 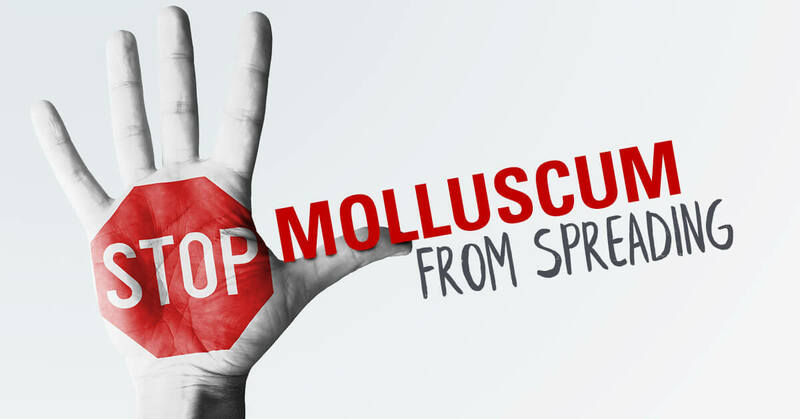 GET RID OF MOLLUSCUM TODAY!